Pack the boombox and 48 D batteries. We're headed to Funkotron. 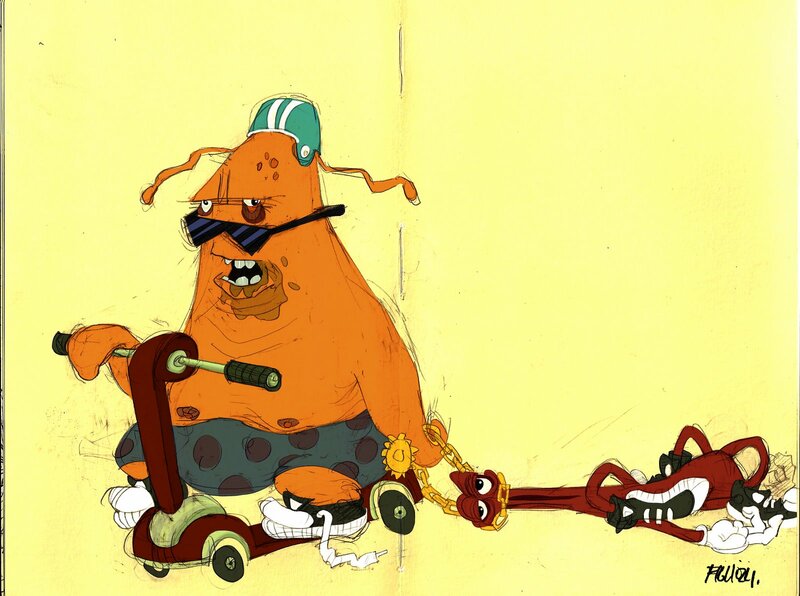 Kids everywhere faced ridicule whenever they invited friends to come play "Toejam." And that was a major bummer, because it was one of about 3 good multiplayer games for Sega Genesis. 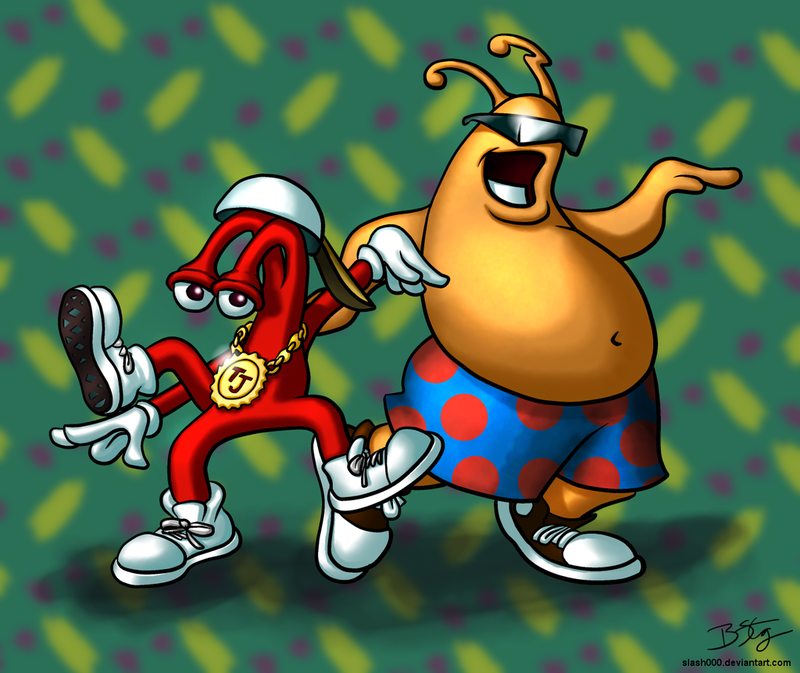 Yes, Toejam and Earl. They were aliens from planet Funkotron, crash landed on Earth. 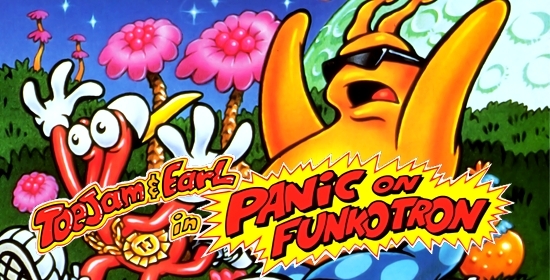 Amidst the "XTREME" 90s pursuit of cool, Travis Fahs described Toejam & Earl as a game "content to poke fun at the whole over-the-top appropriation of urban culture, set to the anachronistic sounds of funk music..."
Reportedly inspired by the great Jazz pioneer, Herbie Hancock. The game taught you to steer clear of hula girls, who forced you to dance uncontrollably. 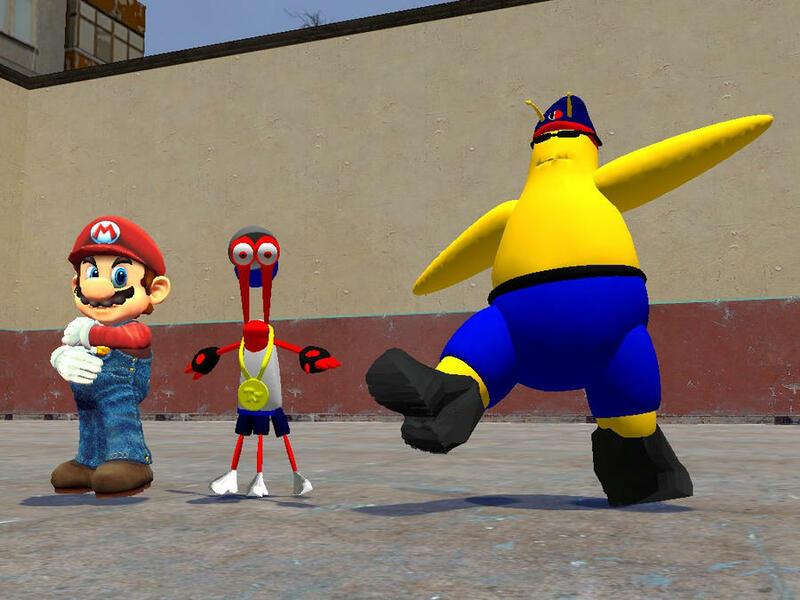 TJ&E's creators came up with the idea for the game while lounging on a Hawaiian beach. TJ&E creator Greg Johnson played this old school RPG to pass the time in college during the early 1980s. Earl, the game's "Player 2" character, bears a striking resemblance to another cartoon sidekick. Earl "got funky" with many earthlings in 1991. #ijs. Sega released the sequel in 1993, but forced the creators to turn the game from a roguelike RPG into a sidescroller a la Mario Bros. This time, Earthlings are unexpectedly loose on planet Funkotron. You spend the entire game putting people in jars and rocketing them back to Earth. And if you've ever played Panic on Funkotron, this horribly pixelated, pigtailed monstrosity may still haunt your nightmares. Once ranked #2 on the "Top 3 Most Demonic Children of Gaming." The sidescrolling sequel disappointed fans of the original, who felt the developers had sold out. But TJ&E 2 maintained the original's simultaneous AND cooperative 2-player mode, a feature absent from most popular games at the time -- even those of the Great Mustachioed One. Name another game with morbidly obese, cigar-smoking, lawnmower-pushing adversaries. "ToeJam Adams" just doesn't have the same ring to it, I guess. But our fondest memories of the ToeJam franchise may be those rare, peaceful gaming moments, where two played, laughed, and won -- together. Ah, when COD was a fish, and our mothers weren't whores.